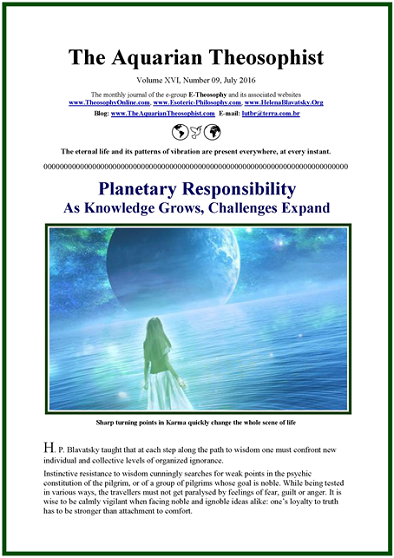 On pages one and two we have the article “Planetary Responsibility: as Knowledge Grows, Challenges Expand”. From page three up to five, “The Ideal of a World Federation”. Then comes “Donald Trump Wants a Respectful Relation Between the USA and Russia”. On page six we see “Preserving Access to Universal Wisdom”, and page seven presents the note “Brotherhood Among Nations: Sowing the Seeds of World Peace”. “Man, Created from Stone in Deucalion and the Andes” is on page eight. The Deucalion myth deals with the moment when humanity had to entirely renew itself after a radical failure in Ethics. On page nine, “The Door that Is Never Closed”. On pages ten and eleven, “Disguising the Absence of Rational Arguments: Personal Attack as a Political Device”. * Immanuel Kant: ‘Let Justice Reign’. The 21 pp. 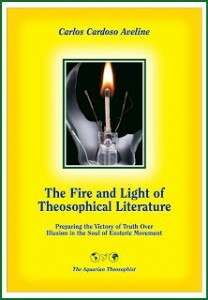 edition presents the List of New Texts in the Associated Websites.